In order to get your website live on the internet you need to host it and no matter what kind of website you create you’ll find hosting plans that suit your need, but did you know that there are various kinds of hosting plans available? 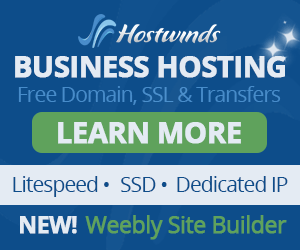 Yes, depending on the kind of business you own you need to figure out what kind of hosting will suit you best. If you’re not sure about the hosting plans then here are the three types of hosting plans available along with an explanation to help you understand more about it. Many people claim that shared hosting is one of the best web hosting solutions for start ups and beginners. This solution falls within budget and there are no hassles so to speak. However a shared hosting solution is not the ideal way to go about with a web hosting solution. If you are not aware of how a shared hosting solution works then here is an example. A server is nothing but a computer with a hard drive, a RAM and CPU speed. When more than one company decides to share the server, it means that they are sharing the resources in the server as well. For example if 500 companies decide to share a single server, they bring with them their own websites and blogs. Let’s say each of these companies have multiple sites so this means that the server could be hosting 1000 sites. 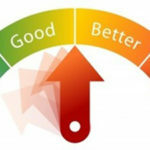 However if one of the sites faces a coding issue or there is a surge of visitors, then it will start utilizing more of the computer’s memory. This means that one site could be using up 50% of the computer’s RAM while the other 999 sites will have only the remaining 50% of the RAM to share. This slows down the performance of the remaining sites as well. VPS hosting or Virtual Private Server hosting is a balanced hosting solution. 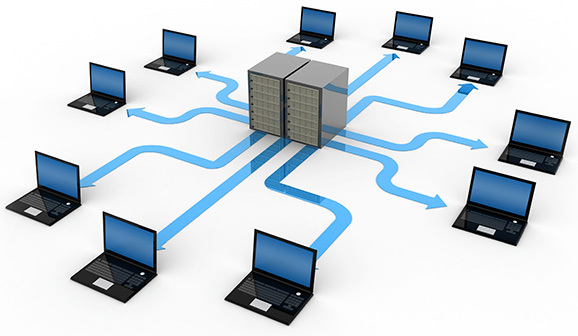 While a VPS server is also a shared solution, it is shared in a completely different way. 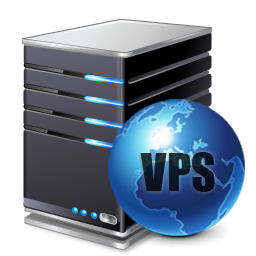 VPS servers are always limited to approximately 10 or 20 users. The VPS server is also split into equal parts. For example is the server has a total of 20 GB RAM and 400 GB hard disk space and there are 20 users sharing the VPS server, the space will be divided equally among the 20 users. This means that each user will get 1 GB RAM and 20 GB hard disk space to use. If any of the users reach their RAM or hard disk space limit, the site will immediately go down. However the other users that are sharing the space will not be affected. Since the server is a virtual machine, changes can be made to it without affecting the other users. This is something that is not possible on a physical server. VPS hosting services are not that expensive and the cost depends on the amount of space that you need and the number of users that you anticipate. This is the best hosting plan for larger businesses or businesses that have a large number of visitors that come to their website each day. It’s always better to have a dedicated hosting plan for a large set up because this ensures that your website will work smoothly and work fast even if there are tons of visitors and the traffic on your website is high. While this hosting plan costs more as compared to the other two, it’s the best plan for e-commerce websites and any website that needs traffic on a daily basis. Because this is a dedicated server and you’re not sharing it with anyone, you’re in complete control of it. 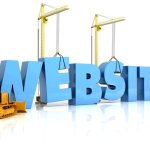 You can do what you want on the server and add some tools to make your website stand out and work faster. However you also need to remember that handling a dedicated server is not easy and you might have to hire professionals to do so. But on the upside, you can add as many email ids, open as many accounts and even add as many pages to your website without worrying about paying any more money or worrying about the website going slow. 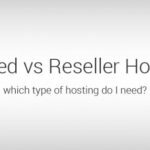 Shared vs Reseller Hosting: Which Is Better For You? « What Resources Do Pilots Use To Navigate Through Aerospace?